The giant music, podcast, and video streaming service, Spotify will soon be launching in South African market. According to Stuff, they’re convinced the service could launch before end of March 2018 because of an invitation (press briefing) they received for next Tuesday. 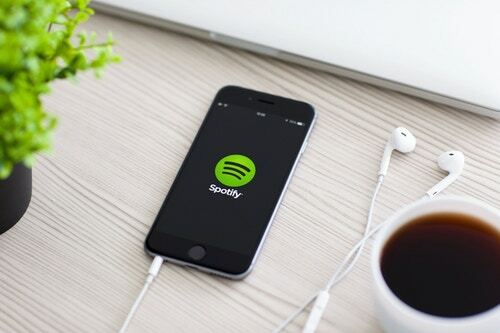 The speculation about spotify launching in south Africa started after an advert was spotted for a “Senior Editor/Music Programmer – South Africa” by Stuff magazine last year – But now has been confirmed with an invite to a major news announcement next week. Spotify will take on popular streaming services like Apple Music, Deezer, JOOX and others. Spotify is the world’s largest global music streaming subscription service with a community of over 159-million users, including over 71-million Spotify Premium subscribers, across 61 markets. while Apple Music is at an estimated 36 million paid subscribers.